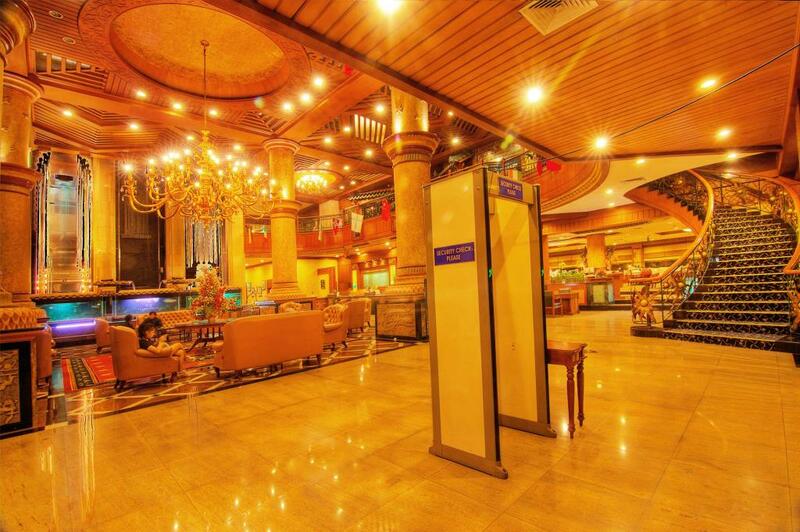 Planet Holiday Hotel is a four-star Batam Boutique Apartment Hotel. 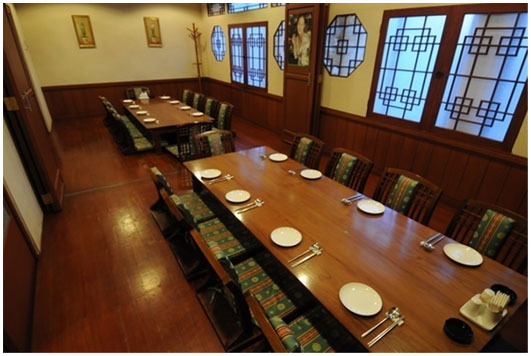 Conveniently located in the central business district between Jodoh town center and Nagoya, the hotel is a 15-minute drive from the ferry terminal to Singapore. 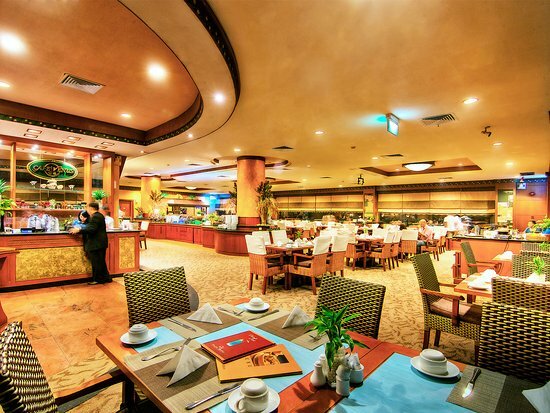 It features an outdoor pool and 2 dining options, as well as a spa, KTV and gym. 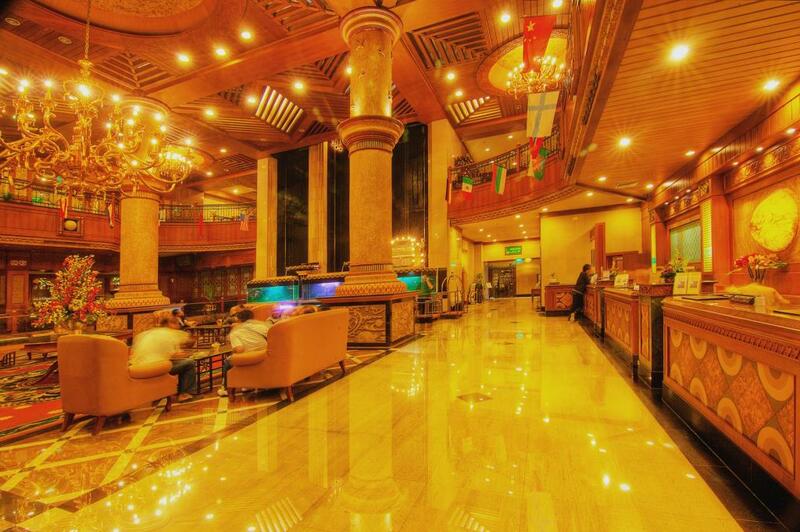 Planet Holiday Hotel has 282 Superior rooms, suites and kitchenettes. 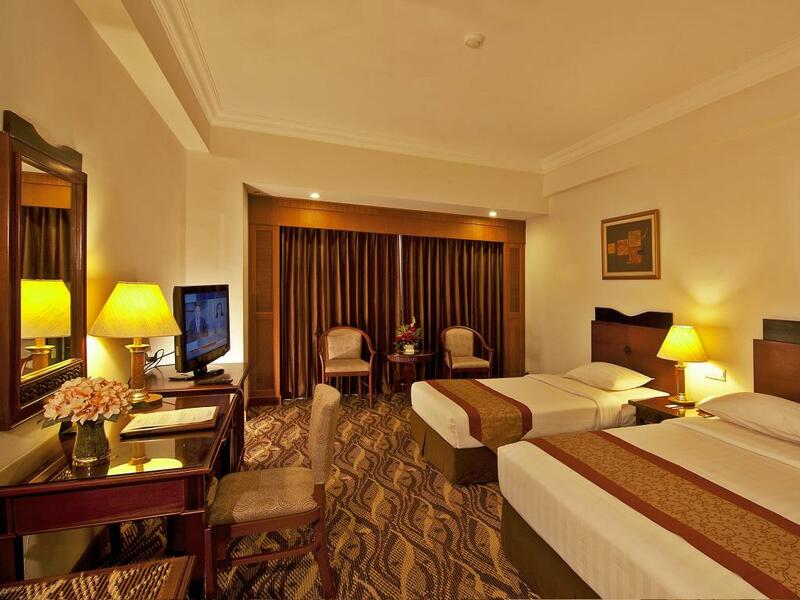 All rooms are designed with an open balcony, air conditioning, separate bathroom, TV, minibar and safe. 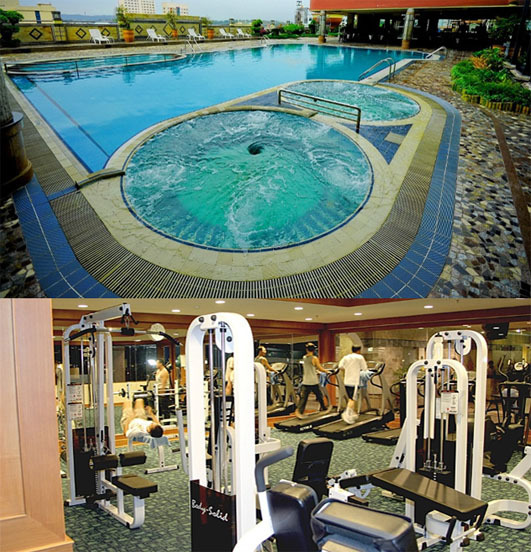 All the guests of Planet Holiday Inn get to indulge and relax in the on-site fitness center and swimming pool. 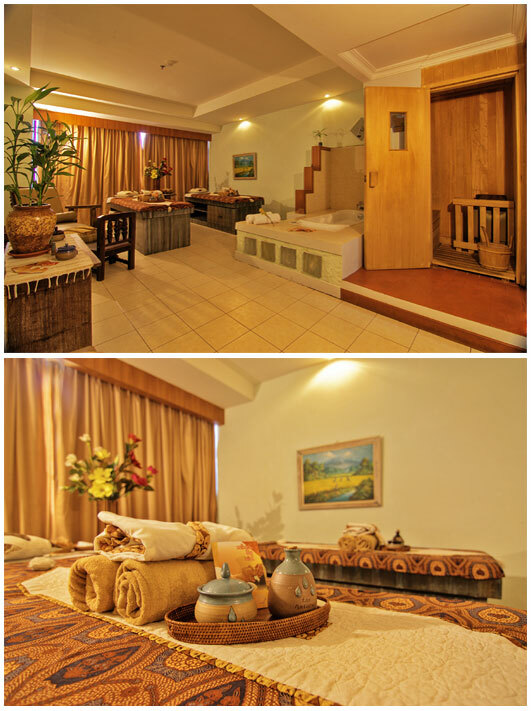 The hotel also offers a traditional Indonesian spa package that allows you to dip in its natural hot spring! 2D1N: From S$74 *per person! Overall the stay was a good experience and quite value for money. I would say the experience of my stay impresses me. Will be back again with my family! Room was clean and comfortable, room service was very prompt and affordable, clean accommodation. Service was great with convenient location too. It was a good stay and room was spacious and clean. Well located and efficient run property. decent sized room with amenities and furnishing. Very helpful, friendly and pleasant staffs. We enjoyed out stay. Excellent crowd management for breakfast by opening additional stations. 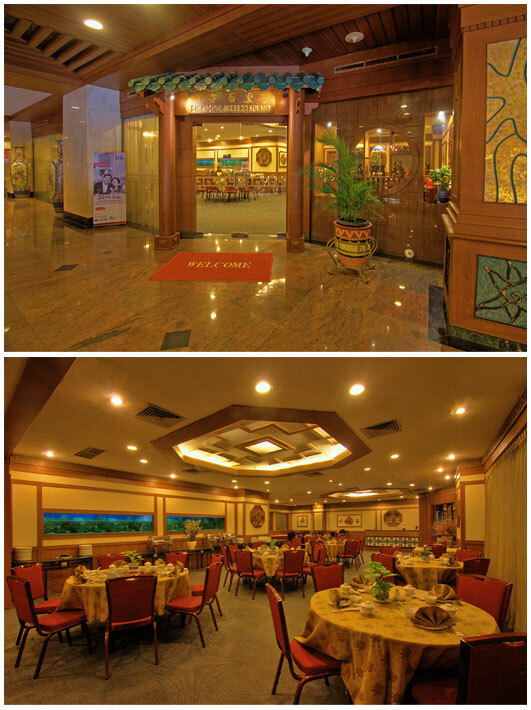 Presentable hotel with a good location and facilities, except the swimming needs to be maintained more regularly. The swimming pool water was a little bit dirty. All the facilities were well-maintained and serviceable, breakfast was common but lovely, spacious room with comfortable fittings. 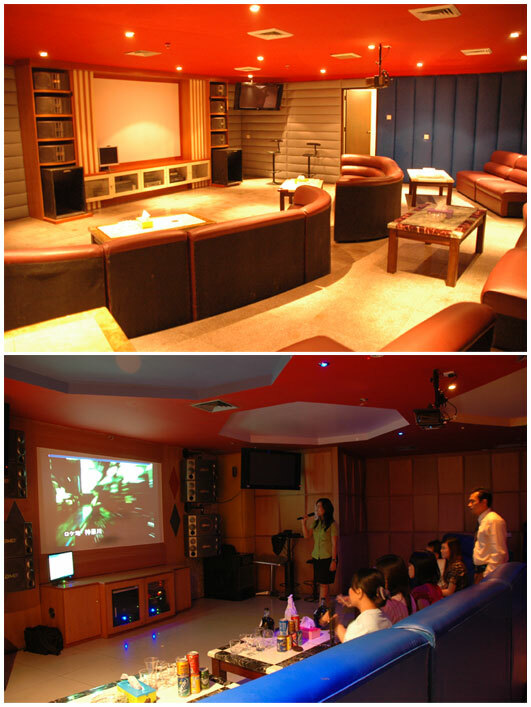 And best of all, KTV, SPA and pool were all under one roof. 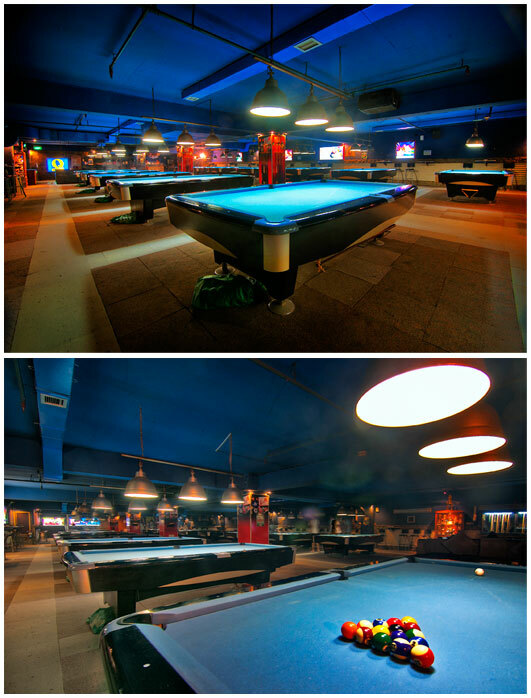 Definitely would consider Planet again the next time i visit Batam. 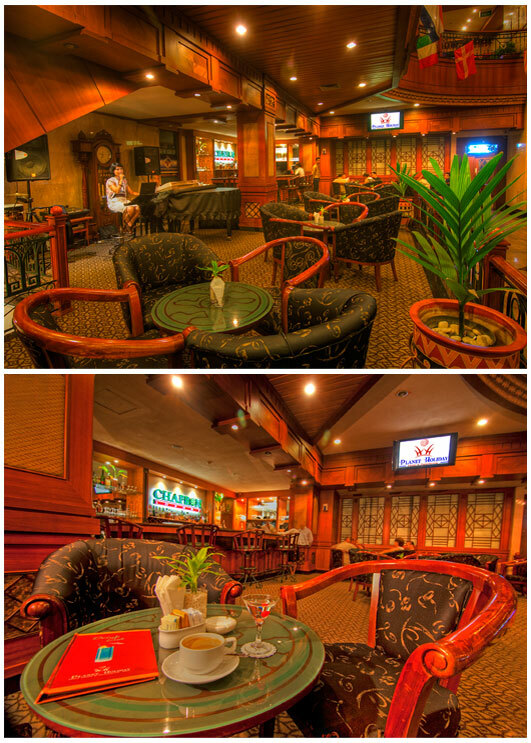 Staff are friendly from the security, counter and even morning when we have our breakfast. Good location, staffs are friendly.The room service was fast and the food was good.Breakfast was also good with much varieties to choose.Thumbs up. Very friendly reception; good variety of breakfast (level 1); free shuttle bus to shopping areas (though can improve on the frequency); clean, comfortable and spacious room; good variety of tv channels; good view at their rooftop bar. Facilities are really good and clean. Swimming pool with Jacuzzi is awesome. Room was spacious and clean. Staff is really polite and helpful. Breakfast was really delicious. 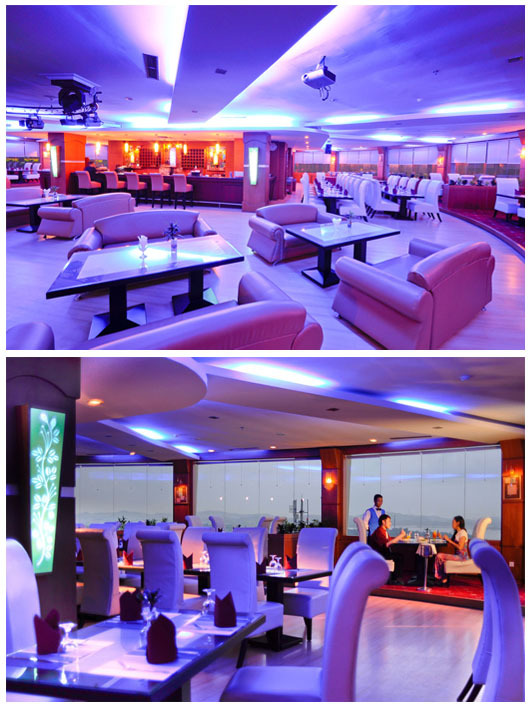 Restaurant on the top floor offers quite good food for reasonable prices and great service. Comfortable, clean, attentive staff, check in and check out was fast. No complain about the room and the service, the breakfast was ok. Would come back for sure. We really enjoyed our stay. Everything is good except the breakfast menu which is limited in variety of food it offers. The spa at the hotel is very cheap. Enjoyed the pool, jacuzzi, sauna very much. Awesome hotel. Great location, good breakfast spread. Rooms are spacious! Friendly staff, clean. Nice view from my room. For sure will come back again. Basically everything about the hotel is good and satisfactory. The price is reasonable, location - superb! You can actually walk to every interesting places in the city, there's food, mart and everything you need. The staff are really helpful and friendly. Just talk to them, and all of them are not stingy for their smile which is nice. Hotel is a little dated, but still clean and well maintained. Staff and service was good. Clean, spacious and comfortable :) it is not far from Nagoya Hill Shopping. Breakfast was good!